Welcome to Mitchell Acoustics Research, Home of Frazier Loudspeakers. The navigation buttons at left will take you to pages with additional information. CAD drawing files and directivity data for sound system prediction software are linked at the bottom of the "Product Families" page. Individual product data sheets are downloadable from the page for that product. Vintage Frazier loudspeaker owners - if you have questions, please see Frazier Historical Information . To provide the professional audio system designer and installer with loudspeakers that meet the highest standards for performance, quality, reliability, and utility; to support our products with honest, comprehensive performance data and prompt service. To manufacture the best-sounding loudspeakers available anywhere for any price. Frazier products are manufactured in the USA. Located in Rockwall, Texas, USA, Mitchell Acoustics Research manufactures a line of loudspeakers developed primarily for installed sound system use. 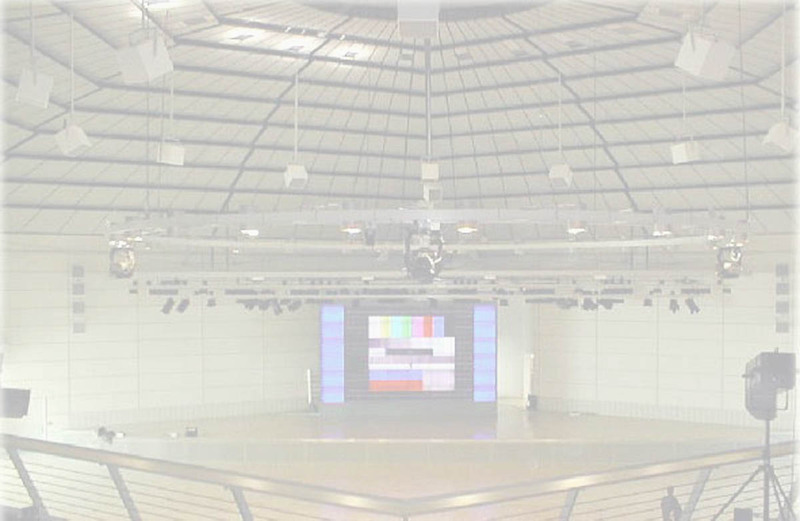 Our products cover applications including corporate boardroom conferencing and presentation systems; studio monitoring; music and speech reinforcement in religious, academic, and performing arts facilities; cinema sound; and sports arenas and stadia. Frazier loudspeakers are sold in North America through audio contractors. Our dealers are expected to provide a high level of value-added service to the end user. Inquire below for the Frazier dealer nearest you or for information about becoming a Frazier dealer. (Replace bracketed expression above with "@") Important note: do not send file attachments to this address. Your email will be deleted by the server. If you wish to send an attachment, you must first send a request. Another email address will then be provided.